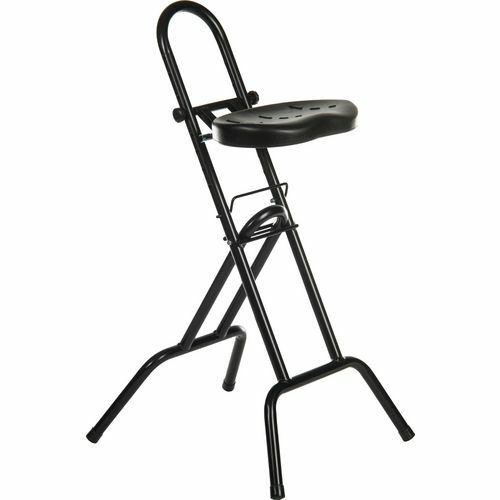 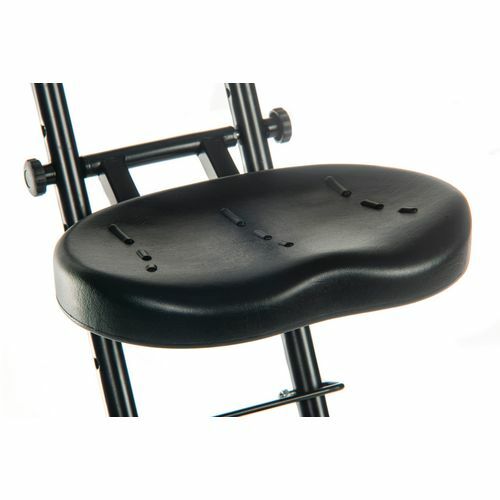 Folding sit-stand stool ideal for where work involves alternate sitting and standing. 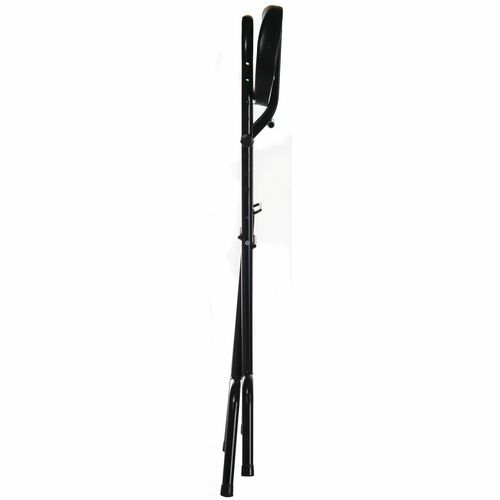 Height adjustable - 570 - 850mm. 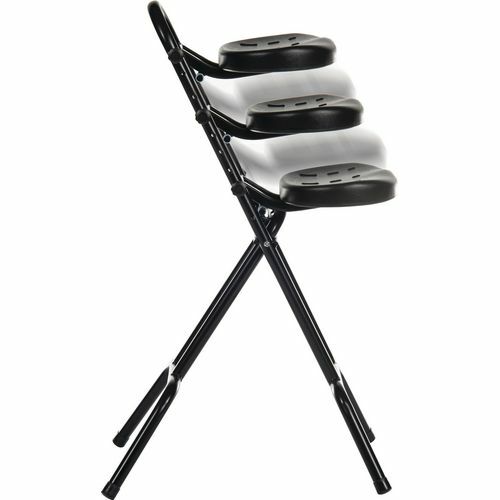 Folds away neatly when not in use.